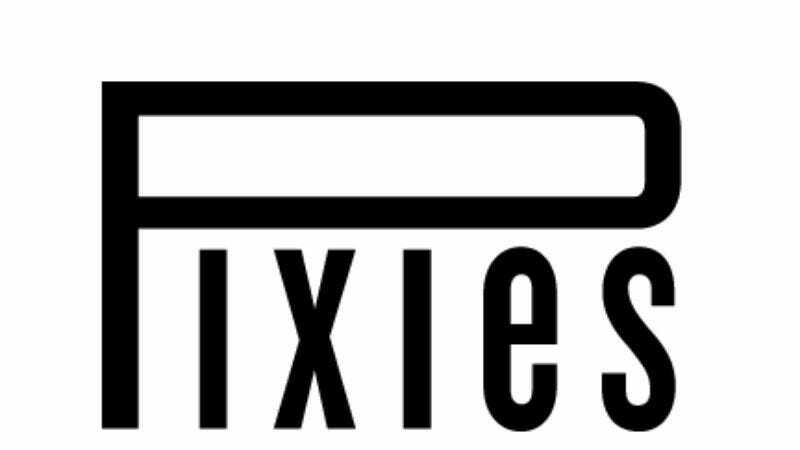 The Pixies have released a brand new song, their first in almost 10 years. “Bagboy” comes hot on the heels of the news that Kim Deal has left the band and is available for free download now via the band’s website. The track was recorded back in October, and, according to Black Francis, features lyrics “composed at a Starbucks Coffee in Harvard Square in Cambridge, about a hundred feet from where, 25 years ago, [he] composed some of the lyrics to an old Pixies song called ‘Break My Body.’” It’s pretty industrial and maybe a little lackluster compared to most Pixies tracks, but, hey, new material!